Personally, Outbox sounds like a terrific service whose time has come. Still, I’m not sure how a private company could extend this nationwide without cooperation from the U.S. government. At the minimum, it could provide a test case on one of the ways the postal service could become solvent again. On the downside, Outbox does slow down mail delivery since it takes time for mail to be picked up and then converted to electronic format. In addition, most companies already offer (and encourage) electronic billing for free. Therefore, much of what Outbox scans could be junk mail, which we'd throw out or recycle anyway. We will keep an eye on Outbox to see how it develops, and alert you when it arrives in other locations. In the meantime, if you live in the Bay Area, you can sign up for the service here, or take a look at the Web demo. 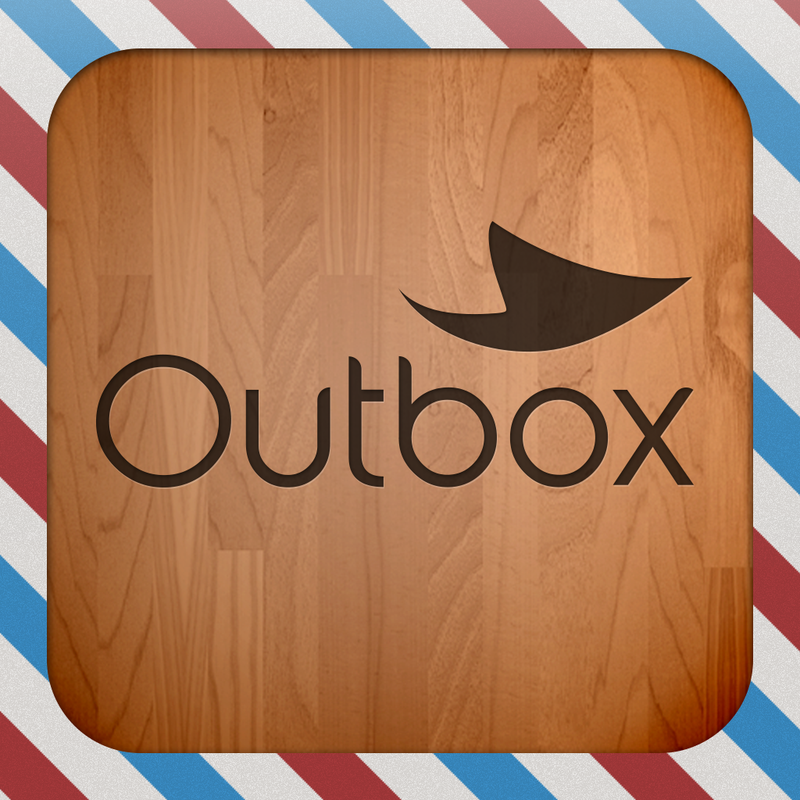 The free Outbox Mail app is available here.